Nothing Enhances a Glass of Artesian Water quite like Artesian Ice! We have ice solutions to meet any office need. Pure, cold, and delicious ice & water help get the job done! Whether it’s providing patient care in the healthcare environment or serving staff and visitors in breakrooms, office suites and other settings, Pure Ice & Water help improve efficiency, morale, and even comfort and safety. Now you can make your Work-place a Happy-place at a fixed and affordable monthly cost. Check out the options below. Delicious Water, Always on Tap! 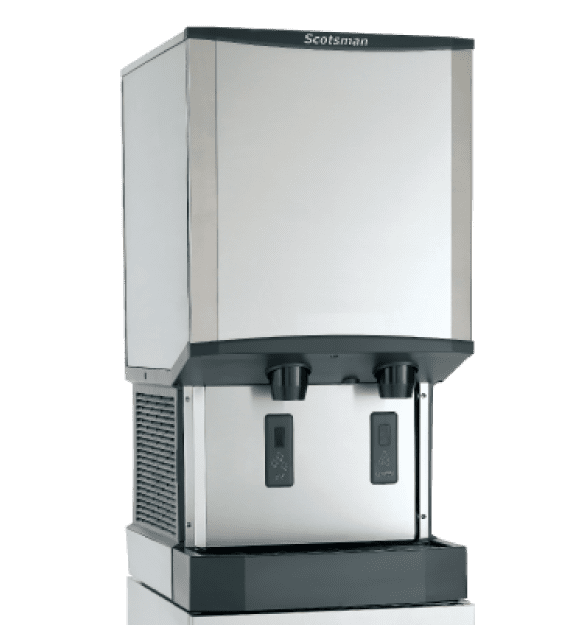 Want to try our bottleless water cooler for free? Connect with one of our representatives to start your free trial. 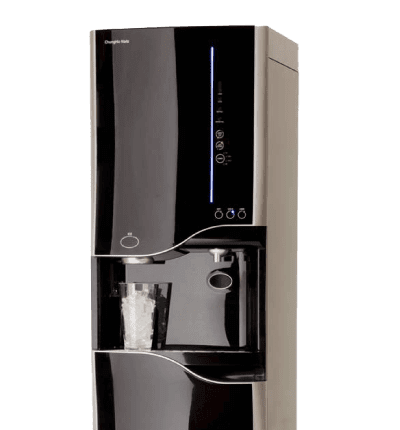 Artesian Bottleless Water equips your office with state of the art water and ice systems.